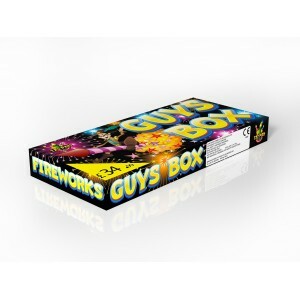 Guys Box contains 16 fireworks for the smaller garden, contains fountains and roman candles &nb.. 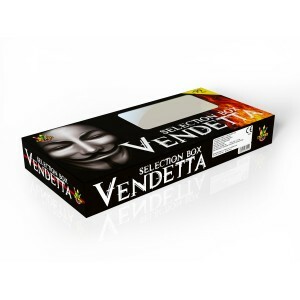 Huge Selection box containing 19 bigger than average fireworks. A must for any garden firework party.. 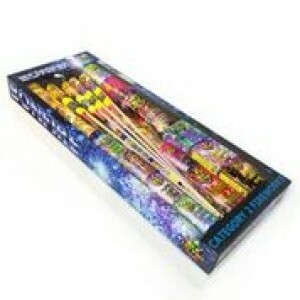 Containing 27 fireworks, Bonfire is a outstanding mix of Multi-shots, Fountains and Roman Candles! T..